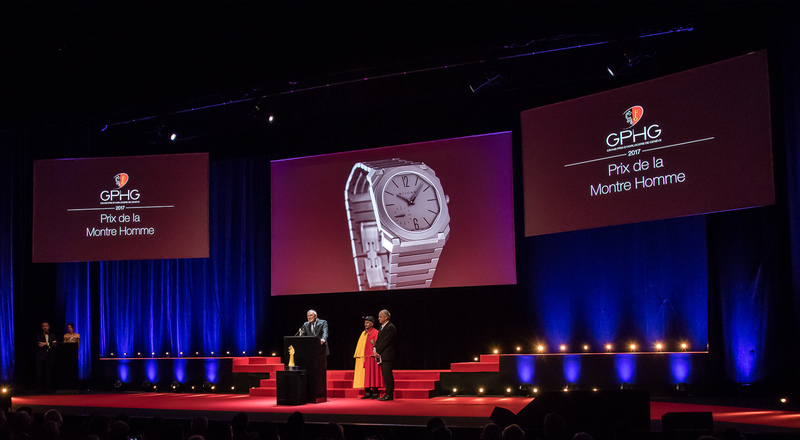 The prestigious Grand Prix d’Horlogerie de Genève awards took place on November 8th in Geneva. The international jury saluted watchmaking excellence, innovation and expertise, awarding 16 prizes. 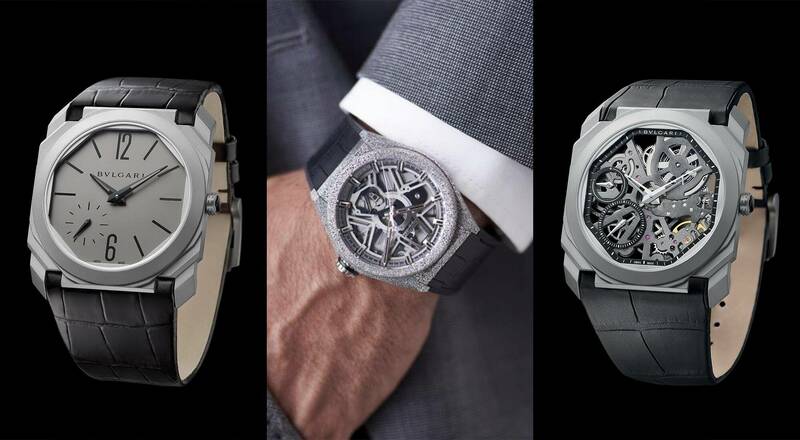 The Innovation Prize went to the Zenith Defy Lab, while Bulgari took home two prizes for its Octo Finissimo Automatic and Octo Finissimo Tourbillon Skeleton men’s watches. Considered “the Oscars of watchmaking”, the Grand Prix d’Horlogerie de Genève announced its 2017 prizes on November 8th. 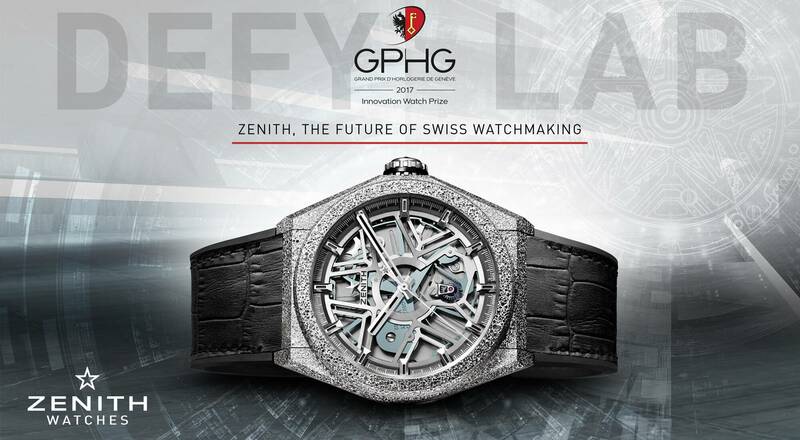 Zenith won the Innovation Prize for its Defy Lab, the world’s most accurate mechanical watch thanks to a groundbreaking oscillator. Awarded triple certification, this exceptional timepiece revisits the balance and hairspring regulator invented in January 1675 by the scientist Christiaan Huygens. A concentrate of precision and innovation, the Defy Lab is the first watch made from Aeronith, an aluminum composite lighter than titanium, aluminum or carbon fiber. 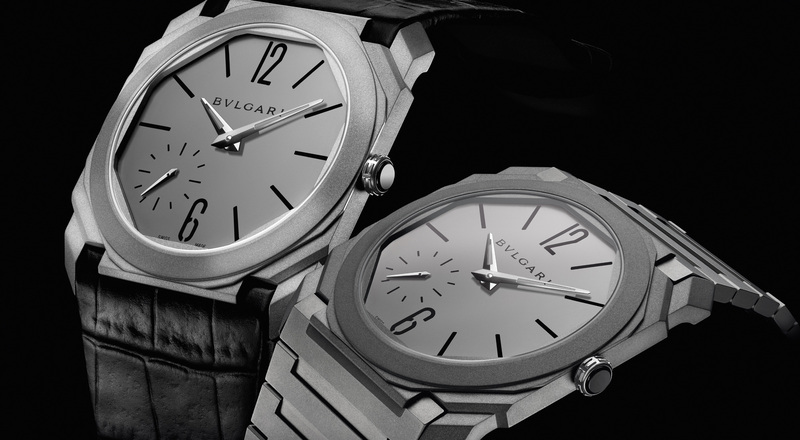 Bulgari was also celebrated at the awards, receiving the Men’s Watch Prize for the Octo Finissimo Automatic, plus the Tourbillon and Escapement Watch Prize for the Octo Finissimo Tourbillon Skeleton. Unveiled at the 2017 edition of Baselworld, the Octo Finissimo Automatic has a thickness of just 5.15 mm, making it the thinnest automatic watch in the market. The Octo Finissimo Tourbillon Skeleton features the world’s thinnest tourbillon, revealing an open-work movement with 253 components and featuring 13 rubies and eight ball bearings. This double win recognizes two icons of contemporary horological creativity and unrivalled watchmaking mastery.